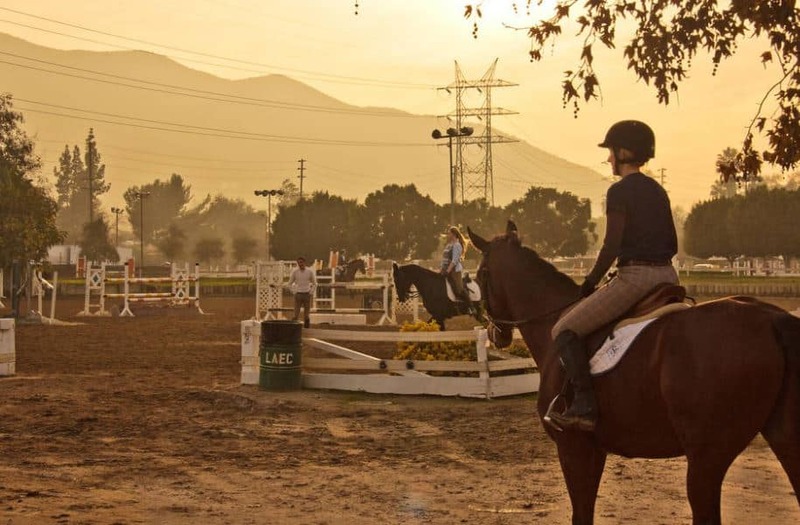 How can you protect your horses from EIA? Wyoming officials have quarantined seven more premises due to EIA exposure. It comes after an EIA positive horse from Colorado was shipped illegally to Wyoming. Horses in five counties including Sweetwater, Lincoln, Teton, Park, and Fremont counties were exposed. Officials add that an additional four horses are still being traced in Natrona and Laramie counties. The EIA positive horse was transported illegally from Colorado to a Sweetwater County premises. 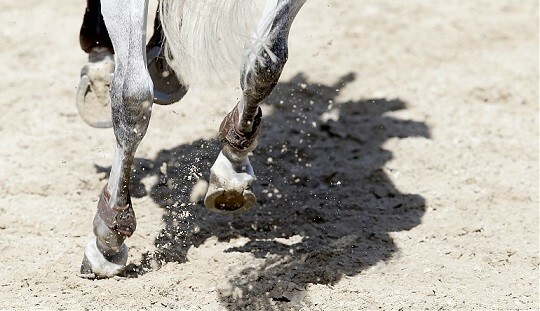 At that location, 41 horses were exposed to the deadly disease. 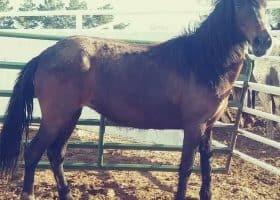 The remaining exposed horses had contact with the Colorado horse before it shipped to Wyoming, according to the state. Additionally, all but two of these exposed horses were imported illegally to Wyoming as well. Colorado officials confirm a Weld County horse tested positive for Equine Infectious Anemia (EIA). 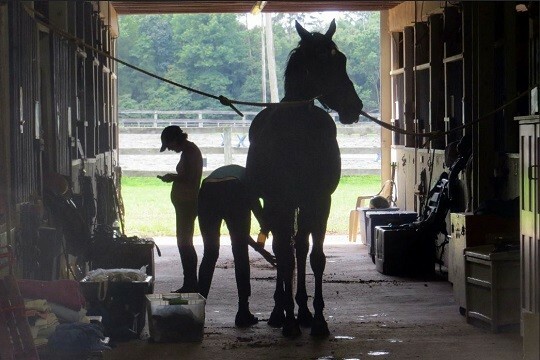 The facility that houses the horse is under a state-ordered quarantine restricting all movement. The affected horse is isolated from the other horses at the facility. Those horses are under observation. 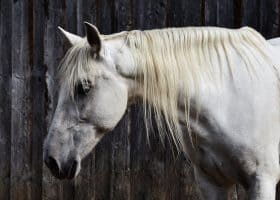 Colorado agriculture officials notify the Wyoming Livestock Board about an Equine Infectious Anemia (EIA) positive horse. That’s because a transporter hauled it to Sweetwater County, WY. 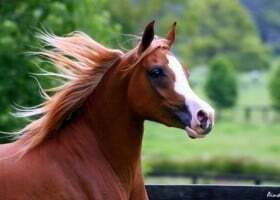 A veterinarian pulled blood for the Coggins Test although the horse shipped out of the state prior to the return of the test. 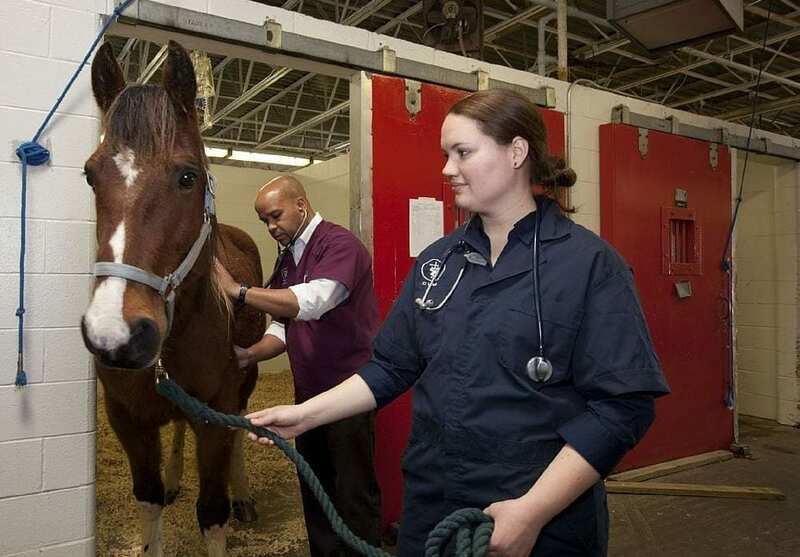 Additionally, the horse didn’t have an Interstate Certificate of Veterinary Inspection. 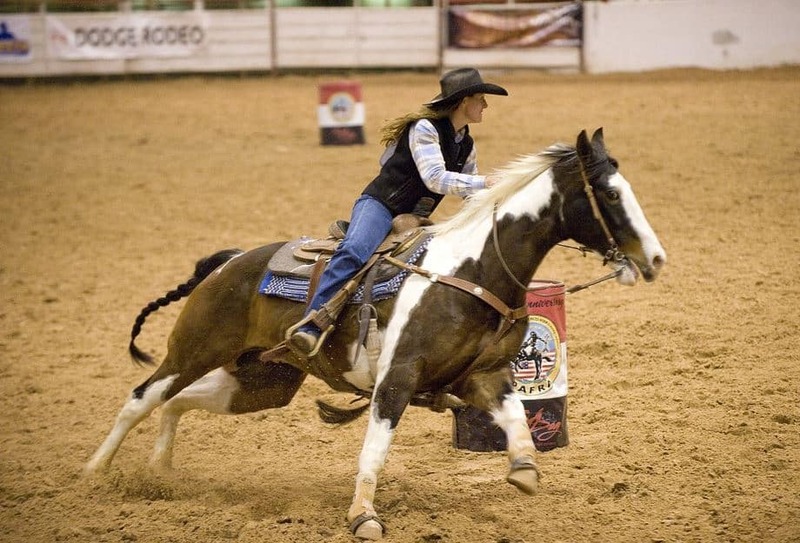 The EIA positive horse spent six days in Sweetwater County before it returned to Colorado. Wyoming quarantined the premises containing 41 exposed horses. The state quarantined the horses. None of the horses are racehorses, according to officials. Another two exposed horses from the Colorado premises were shipped to Lincoln County with a negative Coggins. They remain under quarantine and face retesting. 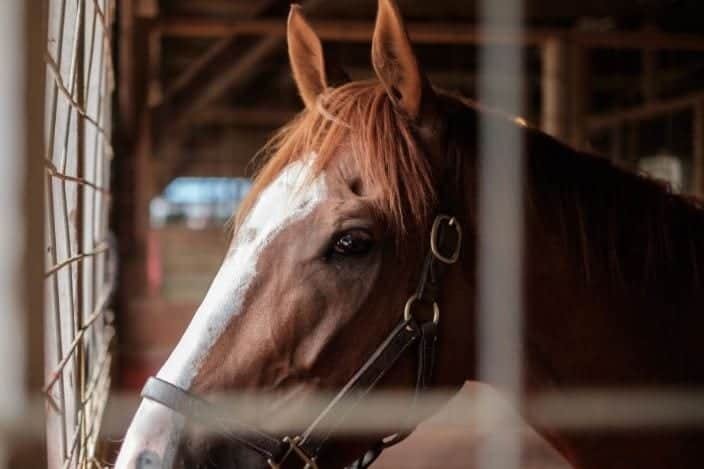 Texas officials confirm two horses at a quarantined McLennan County premises tested positive for equine infectious anemia (EIA). 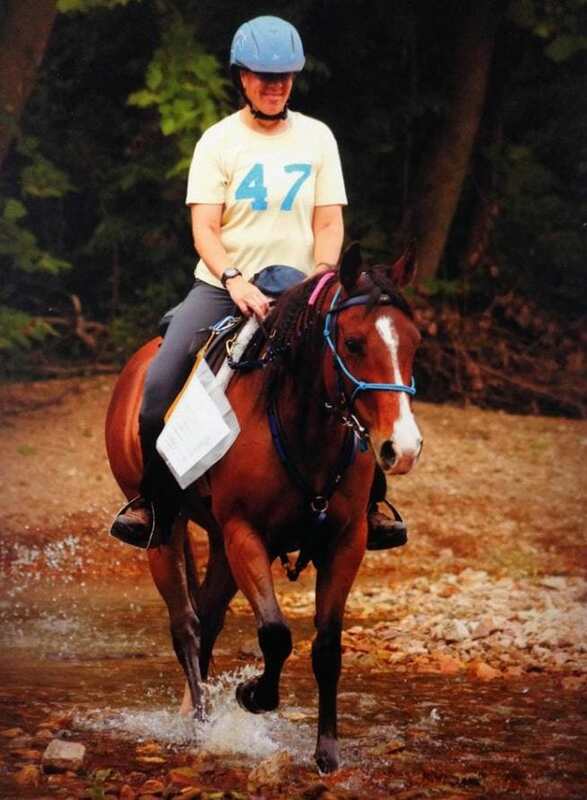 A veterinarian euthanized both horses. 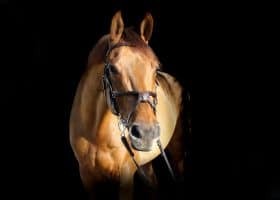 The Texas Animal Health Commission (TAHC) quarantined that facility in July after a Quarter Horse tested positive for EIA. 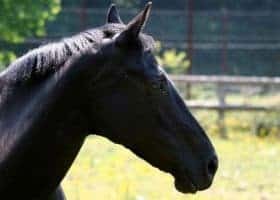 Additionally, a horse located at a Wilson County quarantined premises tested positive for the contagious disease sometimes known as swamp fever. In June, two horses tested positive for EIA. 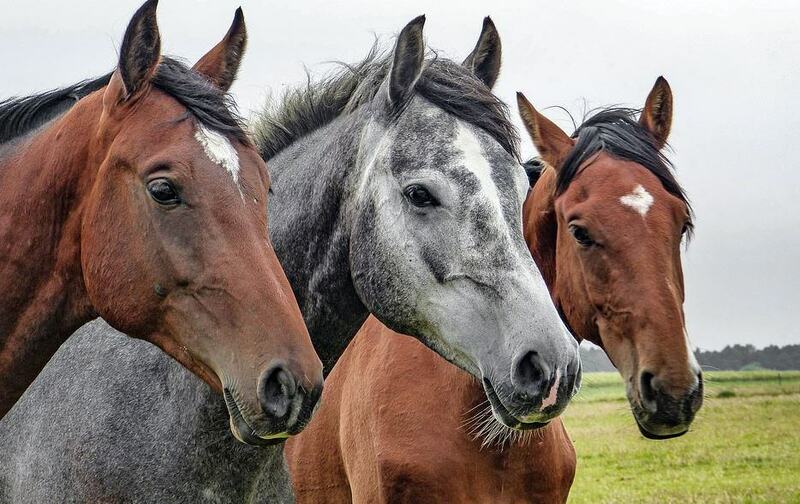 Veterinarians destroyed those three horses. Another county is now on the EIA map – Ector County. That’s because a Quarter Horse at a farm is positive. The three locations remain under quarantine. Officials stress good biosecurity practices to help prevent the blood-borne disease. There is no cure or vaccine for EIA. 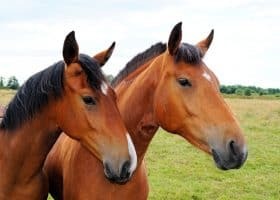 Georgia officials confirm three horses in Lamar County tested positive for equine infectious anemia (EIA). A veterinarian euthanized the horses since there is no cure for the blood-borne disease. 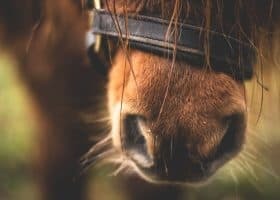 The Georgia Department of Agriculture confirms another state’s EIA trace identified the infected horses. Furthermore, this is an ongoing case and investigation also involving the USDA, Julie McPeake a spokeswoman for the state agency tells us. Officials quarantined the herd and will follow-up in 60-days. 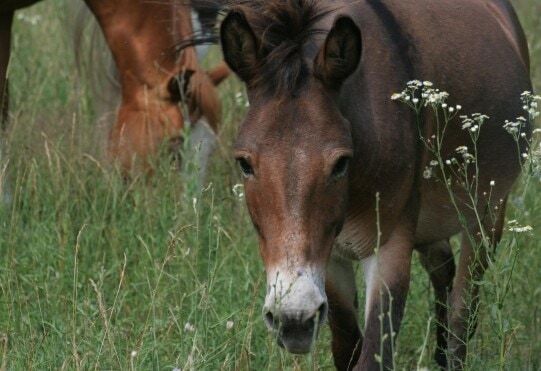 The disease, also called swamp fever, affects horses, donkeys, and mules. Additionally, there is no vaccine to prevent EIA. 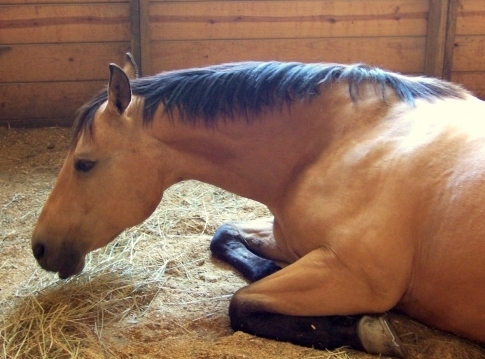 Biting insects typically transmit EIA although the use of infected needles can also transmit EIA from equine to equine. EIA reaks havoc on the equine immune system. Clinical signs of EIA include fever, weakness, weight loss, anemia, edema, and death. 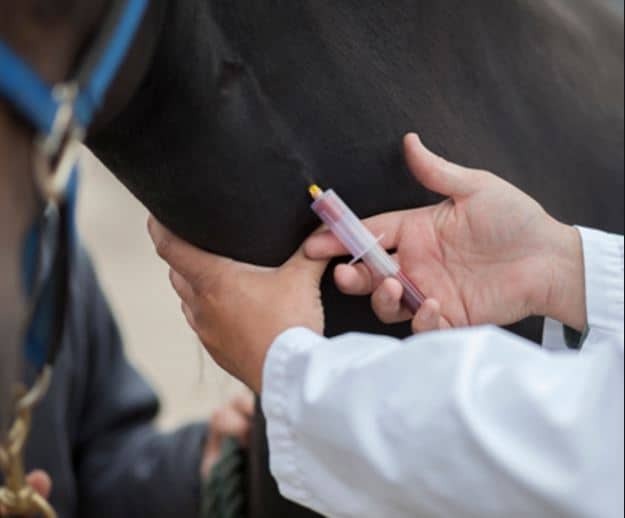 To help prevent the disease, veterinarians recommend insect control, good horse facility sanitation and testing new equine residents with a Coggins test before bringing them onto your property. All infected equines, even those that are asymptomatic are carriers of the disease. 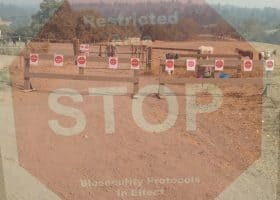 Quarantining new equines for 45 days, away from current equine residents, is necessary to keep a healthy stable of horses. 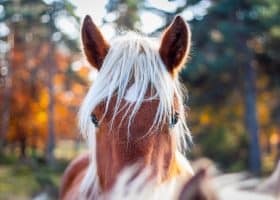 That’s because affected equines can carry the disease without symptoms for years. 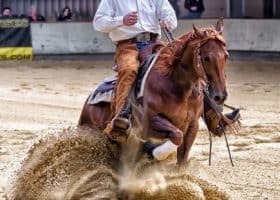 On November 2, 2018, the Georgia Department of Agriculture released a statement that another stable is quarantined pending follow-up tests. The original quarantine has been released.